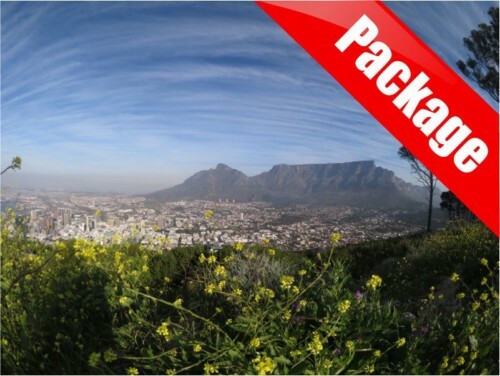 With this package, you can see the best that our beautiful city has to offer in just 3 days! 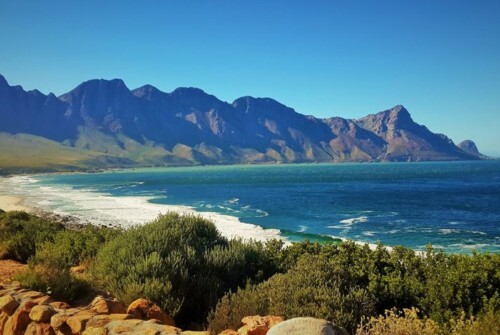 The package is for a flying visit of just 2 nights, and encompasses what we think are the MUST-SEE attractions in the city for backpackers in Cape Town who don’t have much time. 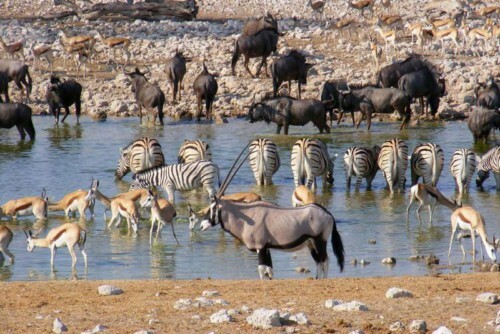 Full day Cape Peninsula tour, City Sightseeing bus tour and Cape Town Aquarium ticket. 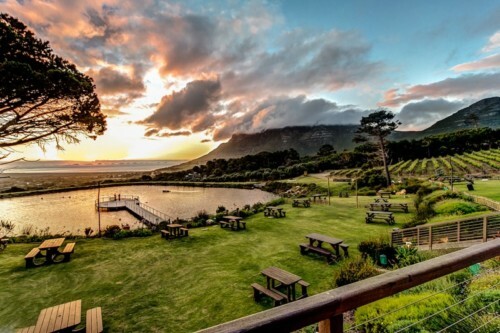 You may notice that the iconic symbol of Cape Town – Table Mountain – is not included. Unfortunately, the issue with the mountain is that the weather is so temperamental that it can’t be guaranteed that the cable car will be running during your visit. 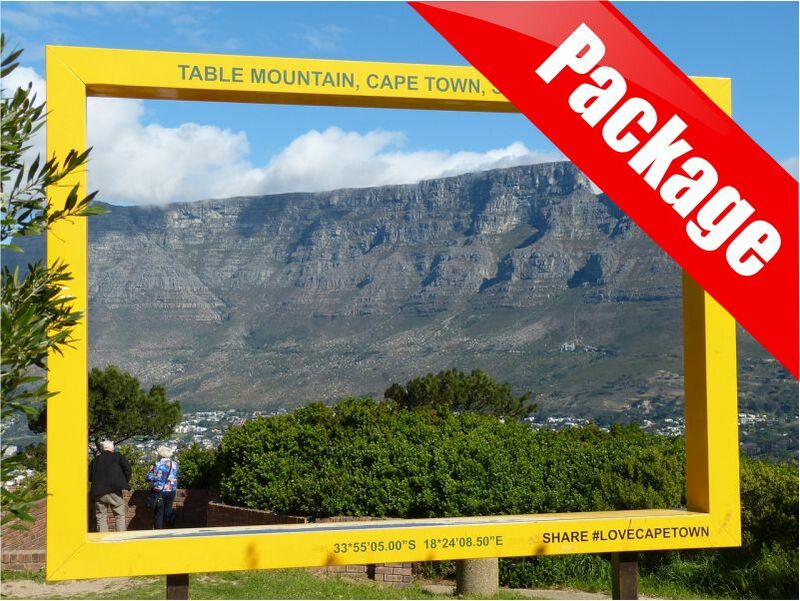 In summer it can be windy and in winter it can be rainy However, the City Sightseeing bus offers you the opportunity to buy a Table Mountain cable-car ticket on the bus itself which goes via the mountain so you can do that on the day you do the bus ride.